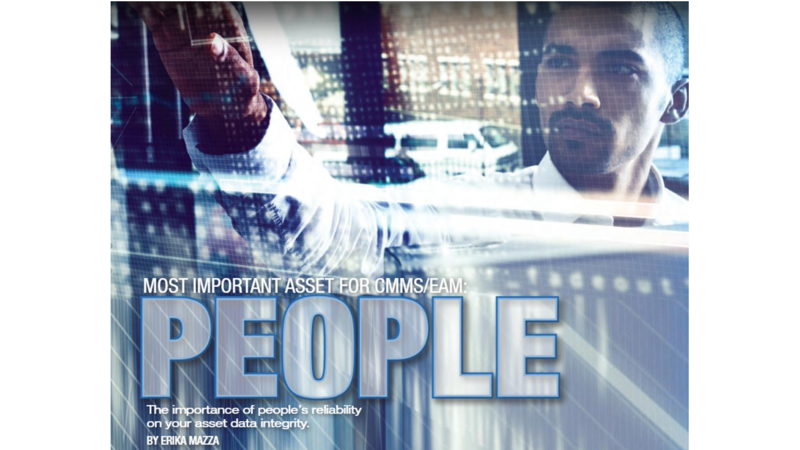 Erika Mazza's recent MainTrain presentation, "The Most Important Asset for CMMS/EAM: People", has recently adopted as an article for MRO Magazine. The article talks about the importance of human reliability in ab organizations' asset data integrity. Click here to read the article. Erika is the Vice President of the PEMAC GTA Chapter. If you are PEMAC member and want to highlight something you have had published feel free to let us know by sending an e-mail to marketing@pemac.org.